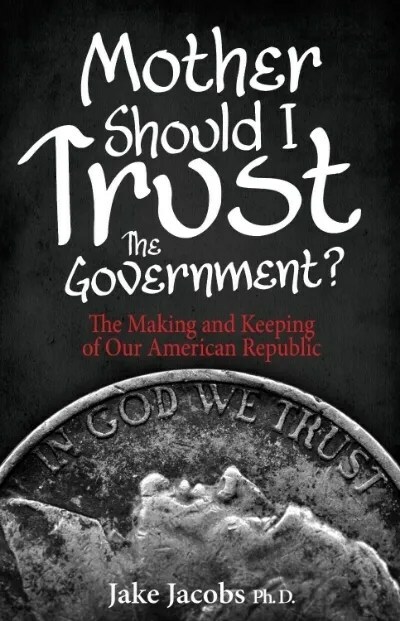 Today I am reviewing an online class called “Mother, Should I Trust the Government?” from FreedomProject Education. This particular course is only offered once a year, but check here for all the 2015 FPEUSA courses. by Jake Jacobs, and he was also the professor for the 8-week online course I took. I’d like to tell you a little bit about how the class worked, and then some more specifics about the content of the class, the teacher, and his book. One thing I really liked was that we received an email every week. It contained information about how to connect to the class and the link. I would use that each week to get to the class portal. It was very simple to do. For different weeks, I used different devices for connecting to the class–my PC, my laptop, and my iPhone. They all worked (but the iPhone was a little hard to see because everything is so small!) On one side of the screen, you see the live video of the teacher and below that a list of all the online students who were signed in, as well as a chat screen where we were able to talk with each other, ask questions of the professor, and make comments. The right side of the screen provided a place for the teacher to put slides (quotes, photographs, political cartoons, etc.) There were very few technical issues which I experienced, so I will definitely consider it a viable option for my kids to take a FreedomProject Education class for homeschool credit. The content basically followed the book which was written by the professor Mother, Should I Trust the Government by Jake Jacobs. He explained about the U.S. government and how our country came to be (through the Constitutional Convention), but he explained it from a Conservative Christian perspective, which was fascinating. We talked about our founding fathers, slavery, and the Constitution. Dr. Jacobs recommended lots of movies and other books to read for further study. The paperback book has 184 pages and 7 chapters and is very easy to read. We were assigned about 1 chapter a week to read. I liked how Dr. Jacobs did a lot of review of the book and what was spoken about the previous week. It really helped us remember the information. He is very familiar with this subject and is an experienced teacher. Here is a suggestion: We had no written work. It might be helpful, especially for the younger students, to have a written outline or some type of sheet to fill out while listening to the class. Why should you look into FreedomProject Education? 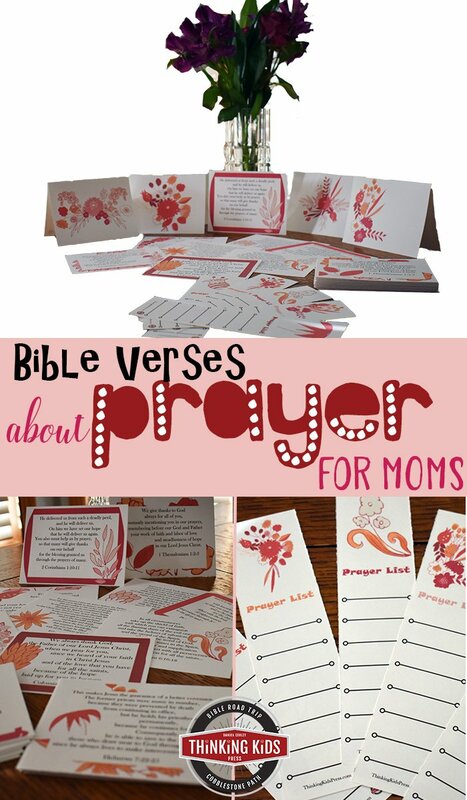 They provide Judeo-Christian Education and Judeo-Christian Values. The style is classical curriculum and it’s Common Core-Free. See here for all their course offerings. I’ve never looked into using an online school or live classes with my homeschooled kids, but now that I have tried it myself I think it might be a really good idea for some of my junior and high school kids to do in the future! They actually provide classes for K-12th grade. FreedomProject Education receives no government funding and the classes are affordable. I like that FreedomProject Education is an Accredited School and that they provide live instruction–where the kids can interact with each other and the teacher during the class! FreedomProject Education has been seen on TheBlaze and Glenn Beck. Feeling Glad!! to listen about the “Mother should i trust the Government” course. I found it really interesting, this is the better way to education the children around the world. One can connect with many students through out the world and make the lessons available through the online environment. Evey student can understand the lesson through the video and can interact with the peers using chat option and can ask the question in the left side environment. This is really a nice technology useful for online education, technology is playing a vital role in the online education.